One of the most enjoyable aspects of nature photography for me is spending a significant amount of time on photographing intimate landscapes, which I define simply as smaller scenes, often vignettes of interesting natural subjects, pulled together through interesting compositions or a focus on details, textures, colors, and patterns. For my own photography, an intimate landscape subject can be as large as a section of sunlit sand dunes or as small as tiny plants growing on the side of a canyon in Zion National Park but regardless of scale, needs to express something about me and my interests as a photographer. Aside from the resulting photographs, I find the meditative experience of wandering around and photographing intimate landscapes to be particularly relaxing and rejuvenating. As someone with a busy mind, I seek out these moments of intense yet contemplative focus because I might not experience them otherwise. I also find that working on intimate landscapes has honed my photographic eye. I notice so many more intriguing natural features than I did when I focused more exclusively on grand landscapes. I also find that my appreciation of a landscape is enhanced when I spend time getting to know a place on a more personal level. Roaming around for a few hours, photographing all the details I can find, helps me understand the plants, geology, and other natural features of a place in a much more meaningful way than I otherwise could. I also appreciate the depth and variety that intimate landscapes bring to my portfolio, offering a more complete view on the places I visit and photograph. When teaching others about photographing intimate landscapes, one of the common struggles seems to start with finding subjects to photograph. 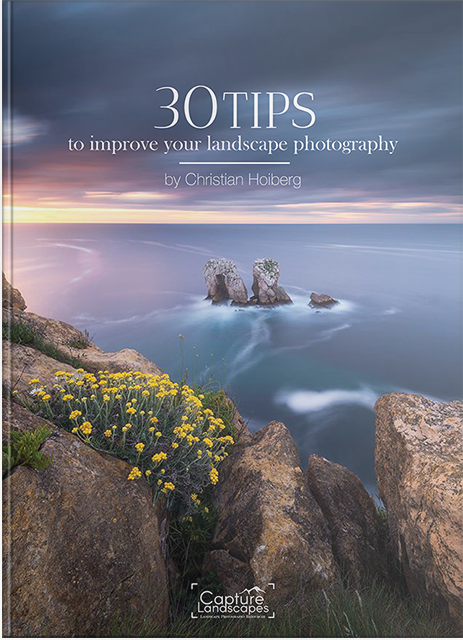 Below, I share a few things that might be helpful in developing an eye for intimate landscapes and improving your results. Based on my own experience, I think a slow pace is essential when photographing nature’s smaller scenes. 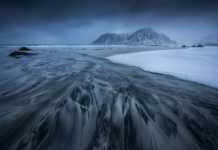 While the ability to react to serendipitous moments is also important, spending the time to study a landscape can be helpful in creating compelling and personally expressive photographs. For example, wandering around a place, with no agenda and timeline, allows time for exploration, experimentation, and an opportunity to identify the natural features that are most interesting to your eye. By going slowly, you have the time to look for details that you might not otherwise notice, which opens up more opportunities for photography. Take the nine photographs above, which I took while in the Pacific Northwest in the United States. By deliberately observing a landscape, interesting details can emerge, like ripples in wet sand, colorful reflections on wet sea grasses, or curving patterns in a weathered piece of driftwood. It takes time to identify these kinds of subjects and then photograph them, so slowing down can be essential to both finding and creating images of smaller scenes likes these. While noticing details is an important skill for any nature photographer, I think it is an essential skill to develop and hone for anyone interested in seeking out intimate landscapes. When out in nature with your camera, look up and down, in front, behind, and side to side. Take time to study what you are seeing in terms of the actual subject matter and how it might be affected by things like weather or atmospheric conditions, light, and season. One of the early books I read on photography encouraged an exercise that I find fitting for this discussion. 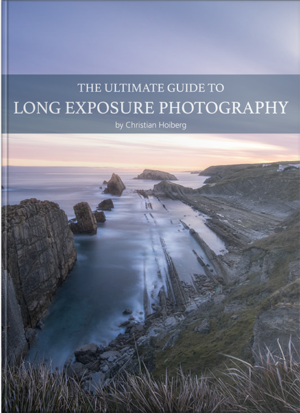 Next time you are outside with your camera, choose a small physical area and challenge yourself to make 20 intimate landscape photographs before moving out of that space. While the first few will probably be easy, the subsequent photos will require you to try new things, experiment, and look for details that you might not have otherwise noticed. 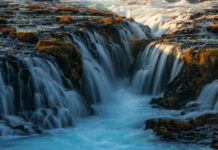 The photos I have included with this article all contain quite literal subjects – like trees, waves, badlands, and many other natural subjects. The photos also demonstrate the abstract qualities of these same subjects, like curves, lines, repeating layers, rounded mounds, patterns, colors, and textures. 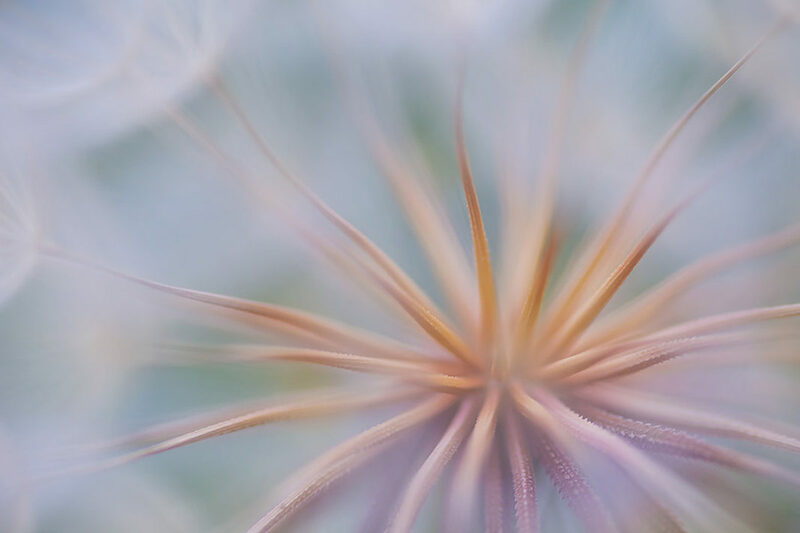 Learning to see these abstract qualities in a scene can help in identifying subjects and improving the composition of the resulting photographs. For practice, choose one of the photos included in this post. First, identify the literal subject matter (like the specific natural feature that are included in the photograph). Next, look beyond the literal subject matter to identify the more abstract qualities. Consider how some of the abstract features I mentioned above come together for the composition, mood, and overall feel of the photograph compared to some of the other photos in this post. 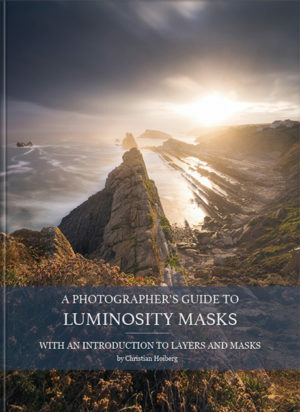 When you are out in the field, work on applying some of these lessons in your own photographs. One of the best ways to seek out nature’s smaller scenes is spending time with your longer lenses. When using a telephoto lens, a photographer is forced to take in a narrow field of view, helping to isolate details of a grand scene. When I first started taking photos of small scenes, I would use a telephoto lens to slowly scan a scene. 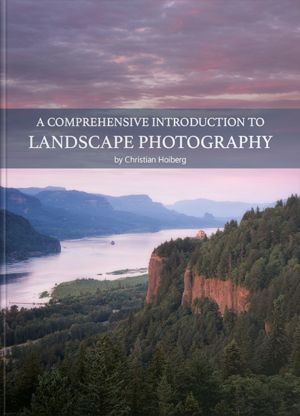 By studying a landscape through a lens, I learned to identify small slices of a landscape that could possibly turn into a compelling photograph. 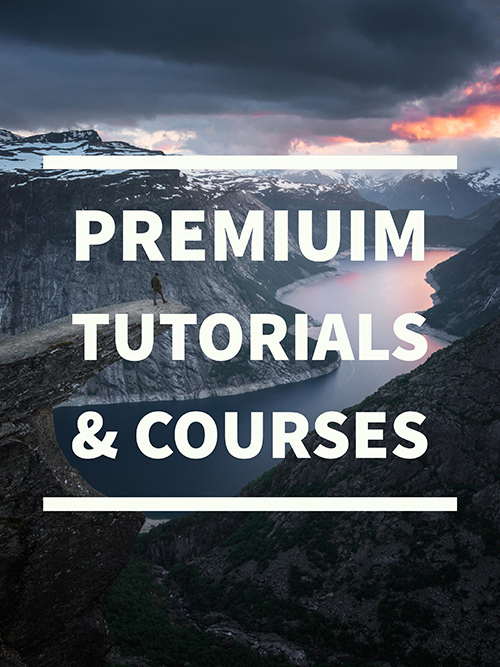 If you are a newer photographer who is trying to develop your photographic eye, this kind of practice with a lens can be very helpful in identifying subjects and compositions among a grand landscape. 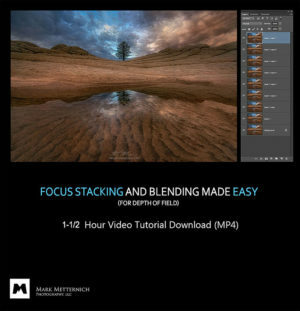 In pulling these four tips together, I find that these kinds of exercises and field practices can go a long way in helping photographers create personally expressive photographs of smaller scenes. If you have some additional tips to help in photographing nature’s smaller scenes, please share them in the comments below. 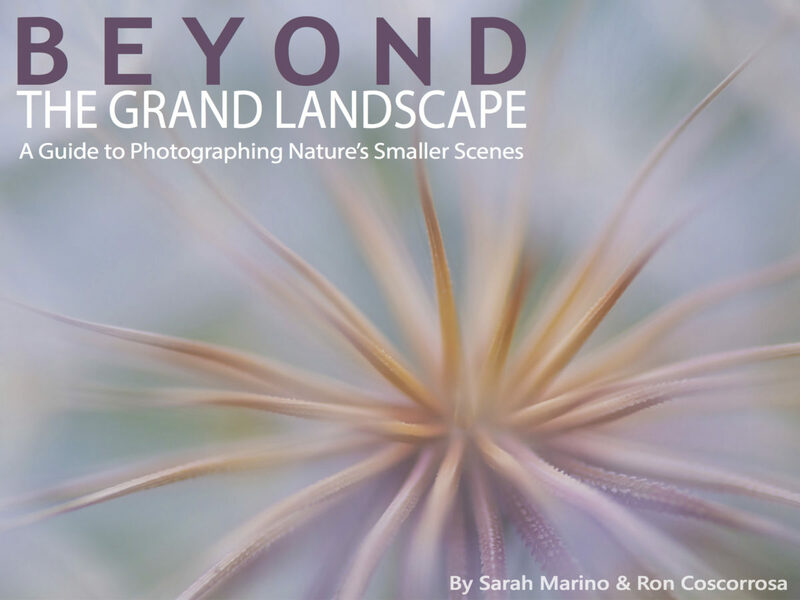 If you would like to learn more about this topic, you might enjoy Sarah’s ebook, Beyond the Grand Landscape: A Guide to Photographing Nature’s Smaller Scenes. 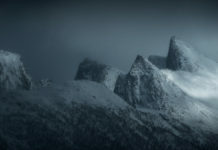 Sarah Marino is a professional nature and landscape photographer, photography educator, and widely published writer. She strives to capture personally expressive photographs that convey the elegance, beauty, and awe-inspiring qualities of the landscapes she visits. Sarah, along with her husband and fellow landscape photographer Ron Coscorrosa, splits her time between Colorado and living a nomadic life in an Airstream trailer, an opportunity that allows for extensive travel, exploration, and extended stays in some of North America’s most inspiring natural places. 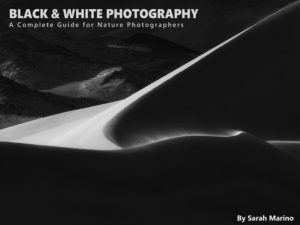 Sarah is the co-author of three well-received ebooks on landscape photography, including Forever Light: The Landscape Photographer’s Guide to Iceland, Desert Paradise: The Landscape Photographer’s Guide to Death Valley National Park, and Beyond the Grand Landscape: A Guide to Photographing Nature’s Smaller Scenes.